Are you a small business owner who needs something sent from your location to another location but you don’t want to shell out high prices for lacklustre service? Maybe the Post Office’s “Special Delivery” service just won’t cut it for what you need doing. What are some other options for getting those deliveries from A to B without breaking the bank? Check out some of the top ideas that you may not have considered. If you have been looking for the perfect courier service that isn’t too expensive you might have had a look at all the major labels like FedEx and UPS. These companies are great for bigger businesses or budgets, but what about little guys like you? If you have a small budget or are a small business needing to get important documents, supplies or merchandise to a specific location in record time, Shiply is the place to check out. With their price comparison website, you can measure up the services and quotes from various local courier companies in your area which are well placed to provide quality service for a fraction of the cost of the bigger names. Special Delivery is often guaranteed before 1PM but in order to take advantage of this specific postal option you need to adhere to a lot of requirements including getting the documents to the post office by a certain time or even getting them ready to go the night before. Special Delivery can also be quite hefty in price depending on what is being shipped, and so sometimes it’s a better option to look into smaller firms that work locally to hire for your shipping and couriering needs. Stop being held hostage at the hands of high courier or post office prices and check out other options available. You will be glad you did. When all else fails, if the item or documents are being delivered locally, sometimes the best thing to do is to do it yourself. Aside from petrol or fuel costs and time, taking it there yourself is ultimately free. This can be great for small businesses who have the time and next to no budget even if the document is going a bit further afield, otherwise you could be spending more money and time that would be better placed hiring someone through sites like Shiply to do it for you. So if it needs to go local but it’s not within a short drive or walk, consider hiring a local independent courier to take it for you. 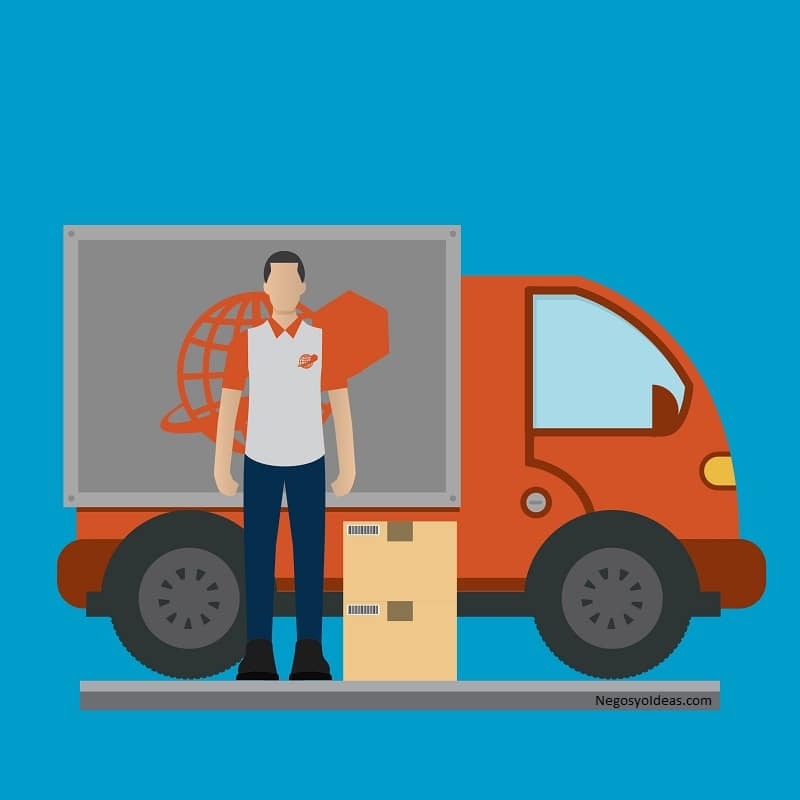 You might be surprised how many local couriers your locality has. So there you have three ways to get documents or items from A to B without spending too much time or money. When it comes to courier services, it can be difficult to save money, especially with the bigger names. Don’t be just another kink in their chain and consider opting for a local courier who has your best interests at heart. You’ll be thrilled with the experience.